Welcome to the Congregational Church of Austin, an Open and Affirming Church of the United Church of Christ. 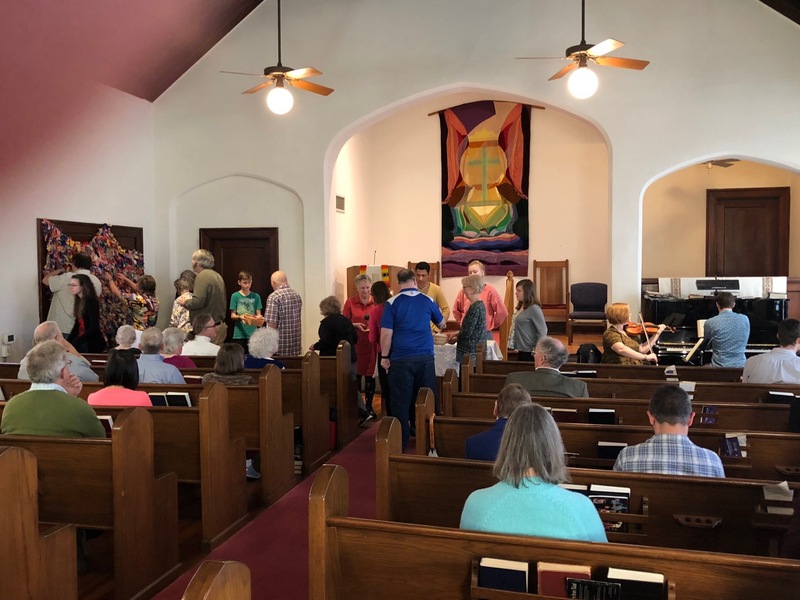 We are a small, progressive, lively, and welcoming church located in the heart of Austin near the University of Texas. We worship together, support one another’s spiritual growth, love and care for our neighbor in need, work for a more just and peaceful world, and experience deep joy in being the church together. Learn more about this church. Read sermons from our pastor.